You are here: Home / Win the ultimate OGO adventure for you and NINE mates! Big Air has landed! And to celebrate the launch of our much anticipated 4th OGO track – we invite you to enter the ultimate VIP experience… not just for you but also for NINE of your mates! Total prize package is valued at $1600! How do you enter? Visit our Facebook page (OGO Rotorua) tag the NINE friends you want to bring with you and you’re in the draw! 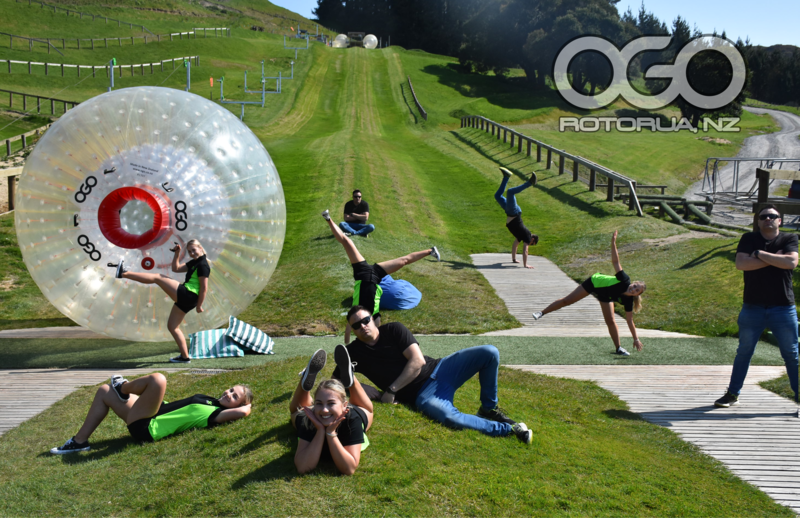 If you win, all you need to do is pick a date and gather all your friends at OGO Rotorua and let the fun begin. If we do not get a response from winner within 24 hours of prize draw, OGO Rotorua reserves the right to redraw a winner.